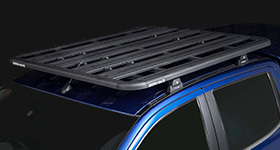 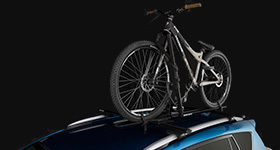 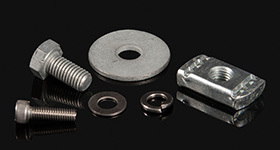 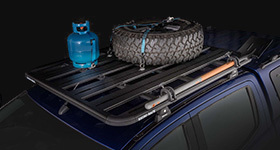 View our range of products that will help you easily load kayaks on to your vehicle's roof. 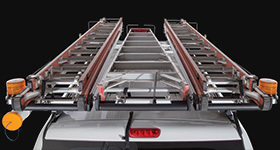 The Nautic Kayak Lifter is a complete system for easily loading and unloading sit on top kayaks. 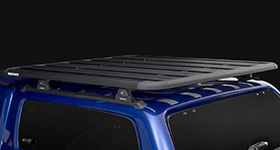 Loading up your kayak onto Rhino-Rack's Vortex cross bars is now easier than ever using this product.